Meet Tia! She has class, she has style, and western flair by the mile. The distressed turquoise details along the snip toe and top of the 12 inch shaft gives it an eye catching pop of color. 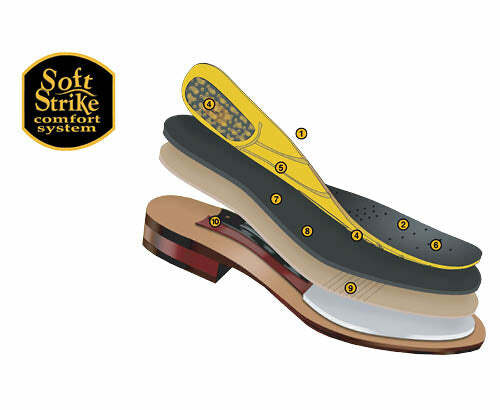 While being beautiful, it also offers a comfortable Removable Soft Strike Orthothic and a rustic leather sole. These boots are like striking antiqued gold and turquoise at the same time. They are truly easy on the eyes. The comfort is a DP experience and there's no complaints about that. The upper is supple and the straps are durable. I love the black background on these! Well done, Dan Post, well done.